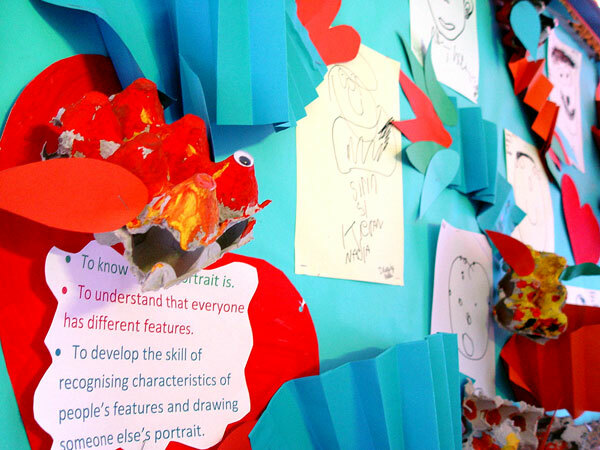 Blue Class have been creating some quality artwork at the start of the new autumn term. 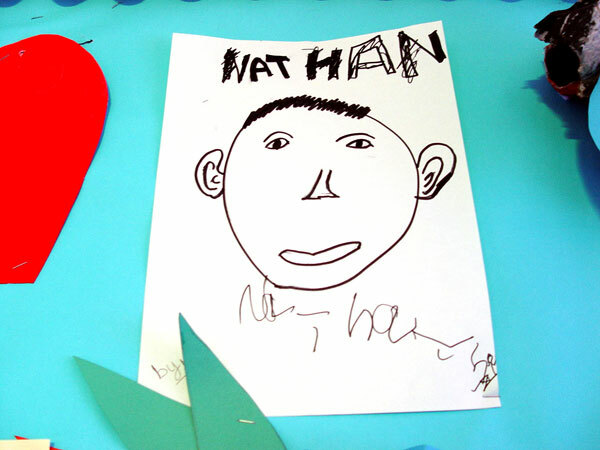 All pupils have produced a self-portrait. We used this exercise to help Blue Class understand that we all have different and unique features. Guidance was given on the techniques that we need to help create an accurate self-portrait that is drawn to correct proportions. 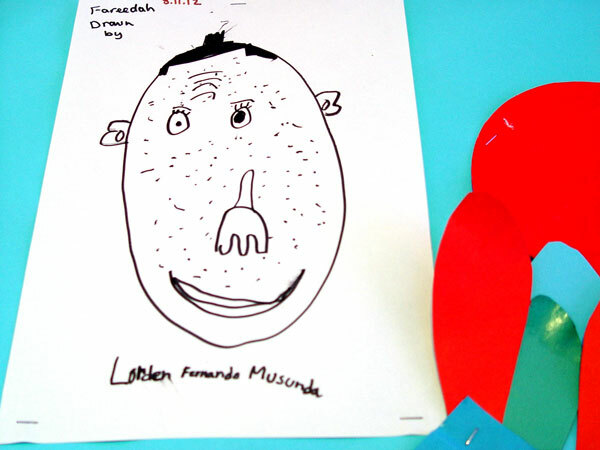 The pupils have also produced some artwork based on their own home situation. This was an opportunity for Blue Class to hold a discussion about what we mean by the concept of home. Who lives there? Why is a home important for all of us, and why do people live in different types of homes? There is a similar home theme to how we are now encouraging Blue Class to take more responsibility for their homework. 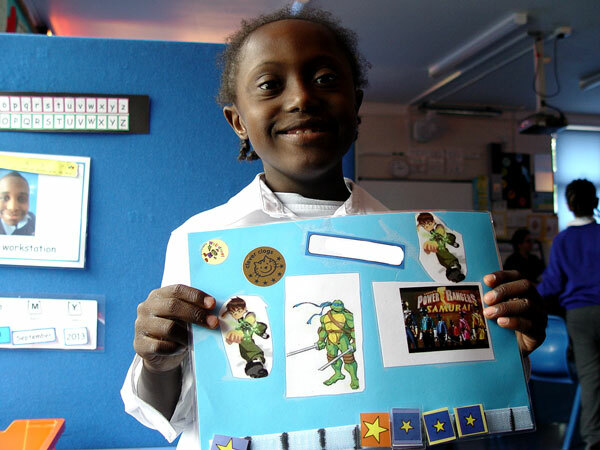 Pupils at Turney School are regularly set homework covering core maths and literacy skills. We also encourage daily home reading with an adult. Once the homework has been completed, we are now asking the Blue Class pupils to take responsibility for their own efforts. We ask each class member to make sure that they return their homework on time, as well as to understand where we keep homework stored in class. A weekly highlight in Blue Class is the sharing of our homework, with stars being awarded for the effort that each pupil has put in.